A recent study funded by the butter industry gave further confirmation that butter increases both total cholesterol and LDL cholesterol (the "bad" cholesterol), especially when compared with olive oil as an alternative. 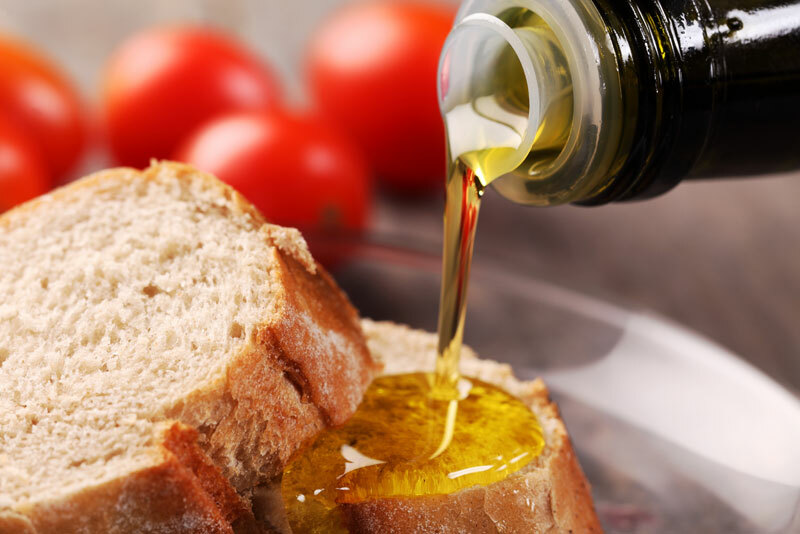 You can also use olive oil in place of most cooking or vegetable oils in equal amounts. If you want added flavor, use extra virgin olive oil. 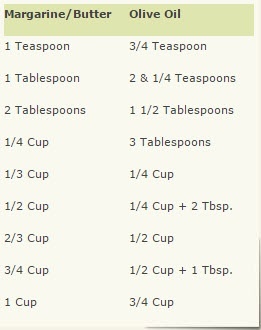 To avoid changing a recipe's flavor use olive oil or light-tasting olive oil. Enjoy health-conscious cooking that tastes great too!